The interactive games, videos, and lesson plans are intended to be used to teach children about everyday poisons and poison prevention. You’d be surprised how many potential poisons look good enough to eat! 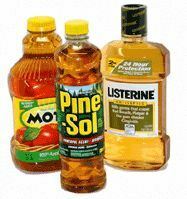 Can you or your child tell the difference between these common household products and look-a-like poisons that could be lurking in your home!? E-cigarette use among both youth and young adults has increased considerably in recent years. 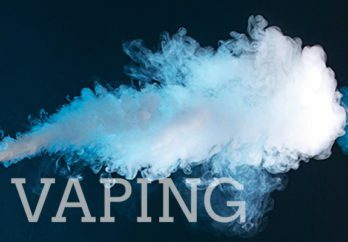 In 2015, more than a quarter of students in grades 6 through 12 and more than a third of young adults had ever tried e-cigarettes, but what do you REALLY know about it? Vape Master? Then Take the Hardest Vape Quiz Ever! Much of the content on this page was created by partner poison control centers across the U.S.. We’d like to thank the Central Texas Poison Center, California Poison Center, Missouri Poison Center, Illinois Poison Center, and Upstate (NY) Poison Center for allowing us to share these fun and educational games with the residents of New Jersey. LEVEL 1 – You can do it! LEVEL 2 – So you think you know poisons?! LEVEL 3 – Brain power required!